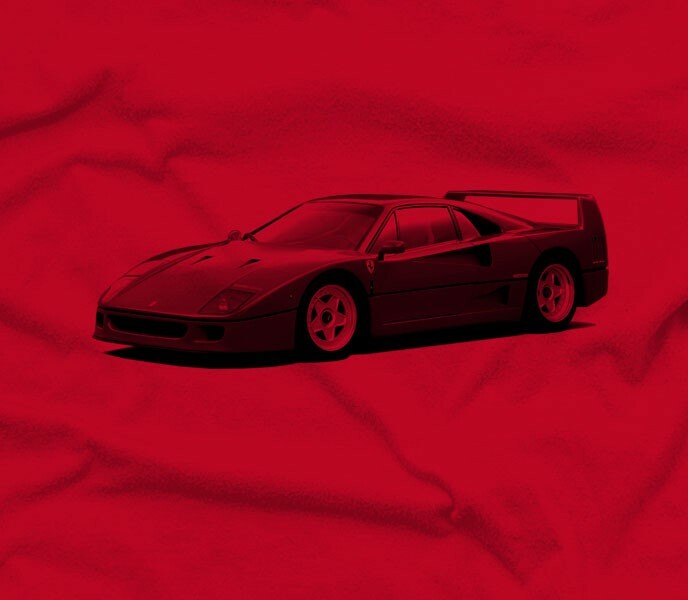 The F40 was the last car introduced and commissioned by Enzo Ferrari himself. 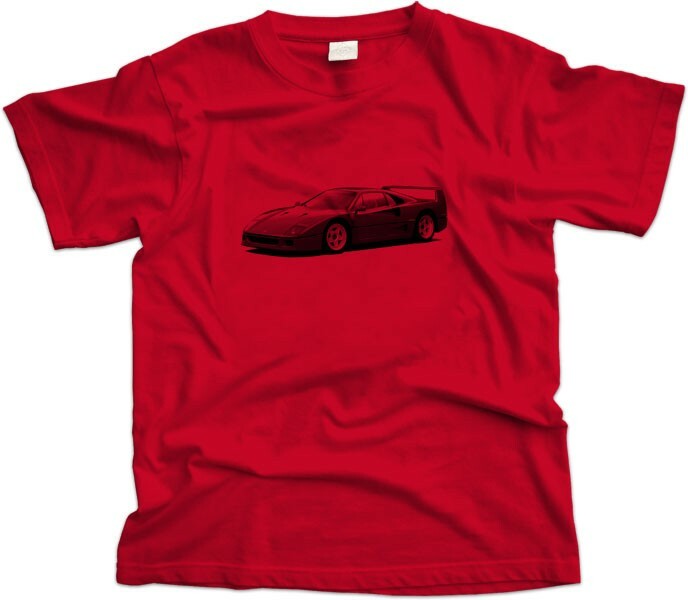 Its introduction and its name coincided with Ferrari’s 40th anniversary as a car maker. The car was a celebration of the marque and the man, seeking to safely provide owners with a race car for the street, embodying all the finest elements of 1987 automotive engineering in one beautiful red package. The F40 was designed to provide customers with a street legal car that could be taken to the track and raced at a high level of competition. Lightweight, supremely fast and one of the first cars to bare its carbon fibre innards to the driver to bring out the racer in each of its owners and the look of lust in the eyes of petrol heads everywhere.